Carol graduated from the University of North Carolina at Chapel Hill with a B.S. in Business Administration. She worked in the information technology industry for 25 years before pursuing her passion of coaching full time. Carol combines her professional world experience, along with lessons she’s gleaned from her many coaches, to help her clients realize their full potential. Carol completed her coach education through Healthcare Coaching Institute. When she’s not coaching, Carol enjoys cycling, reading, and spending time with her family. Her husband of 30+ years, John, is the love of her life and her biggest supporter. After graduating from the University of North Carolina at Chapel Hill with a B.S. in Business Administration, I found myself working at a multi-national pharmaceutical organization in information technology. The 25 years I spent with the company afforded me numerous opportunities to work with a diverse set of colleagues throughout the world. While I learned a lot from my work inside this organization and am grateful for those opportunities, I always felt like something was missing. I reflected on a time early in my career when I had the good fortune to work with an amazing coach—Barbara Poole. During our time together, I felt called to become a coach myself. I realized that I had been coaching for much of my life without knowing it. To fulfill this calling, I felt I needed the training to be more effective. With Barbara’s encouragement, I investigated coach training programs and decided on CoachU. I was grateful that my company allowed me to undergo training through CoachU in 2004-2005. I coached a number of individuals inside my organization, but then life got busy (as it tends to do). Consequently, I did not pursue certification credentials at that time, and in truth, the thought of leaving a “comfy” job for a completely new career was too scary for me. So, I waited. And waited. And waited some more. During 2017 (as life is also good at doing) I was presented with opportunities for self-examination. I began to ask myself what I was contributing to the world. I wanted to have an impact and to make a difference. So, with equal parts fear and excitement, I took a leap of faith and left my job to begin a new coach training program through The Healthcare Coaching Institute (HCI). Throughout my training, I have benefitted greatly from the amazing coaches around me. From the faculty to my classmates — all have played a role in helping me achieve my dream to coach again. They have encouraged me, been my thinking partners, and have helped me push through many of my limiting beliefs. I completed my coach education through Healthcare Coaching Institute where I have a certificate in professional coaching and am in the process of becoming a certified coach through ICF, the professional society for coaching. I have never been more thrilled. 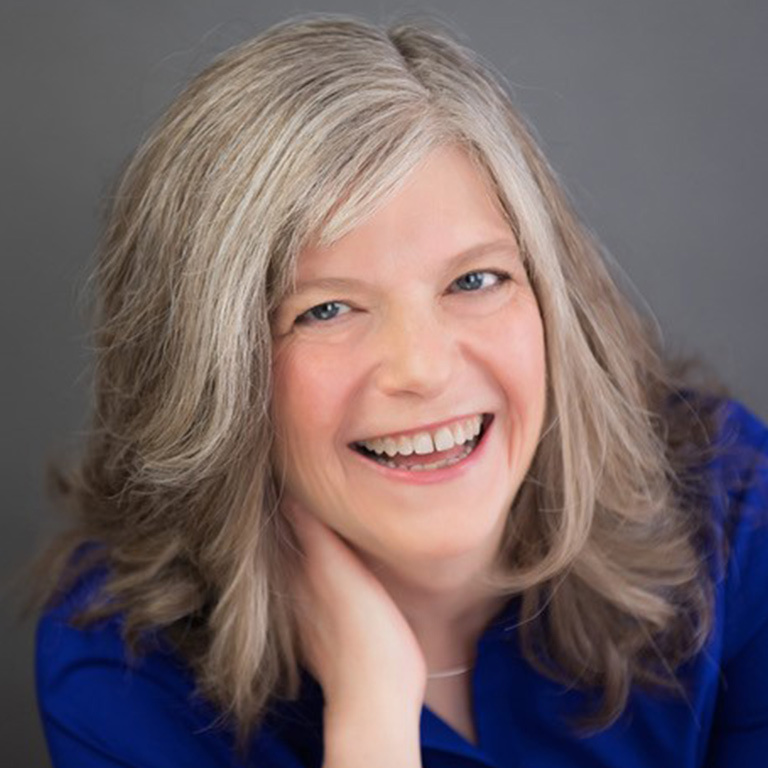 I have also trained with Laura Berman Fortgang in Now What?® Coaching and I am excited to say that I became an authorized facilitator in January 2018. When I am not coaching, I am an avid cyclist. I have always struggled with my weight and let it get out of control, allowing my busy corporate schedule to be an excuse for not practicing consistent self-care. The bicycle became my vehicle back to wellness. It took five years and a lot of sweat to lose half of me — literally — but I am grateful for my health and my bike and the journey they have both taken me on. Lastly, none of this would have been possible without my family. My two amazing sisters have provided unwavering support on my journey. We love to share good coffee, good wine, good food and lots of laughs. And to the love of my life, John, who I have been married to for 30+ years — Prism Coaching is possible because of your love and support. From the bottom of my heart, thank you.